58% of survey respondents believe their organizations have not achieved continuous delivery, a crucial characteristic of any high-functioning DevOps team. DevOps adoption is on the rise, but making such a big cultural change can be tricky, and your teams may take time to adjust. 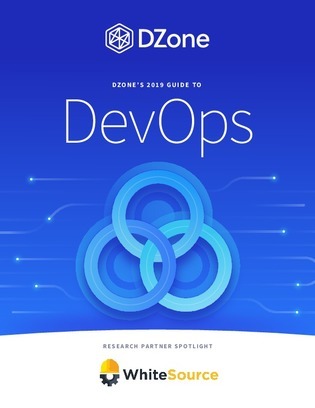 Open this 2019 Guide to DevOps to learn best practices for jumpstarting your DevOps adoption, common mistakes to avoid, and security tips to consider throughout the adoption process.